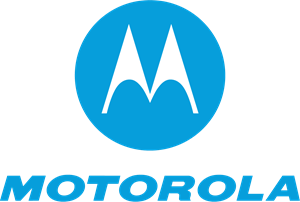 There were reports of Motorola launching a new phone on 21 june. 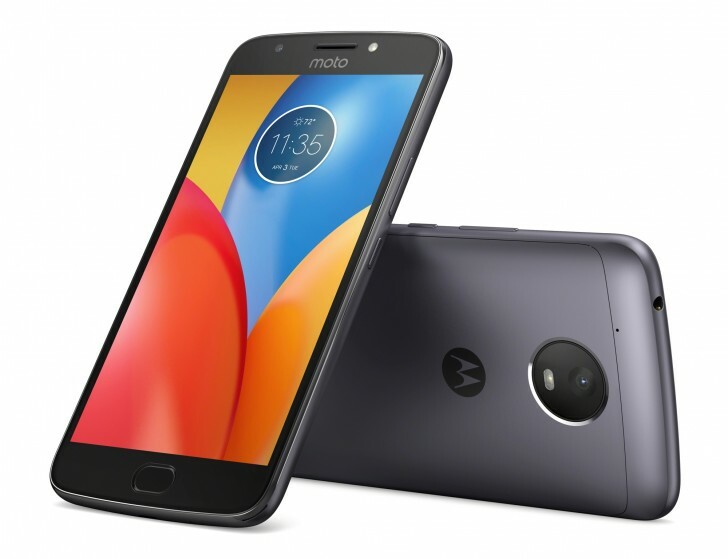 The phone to be launched was guessed by other tech writers to be the Moto E4 and E4 plus, which was all wrong. 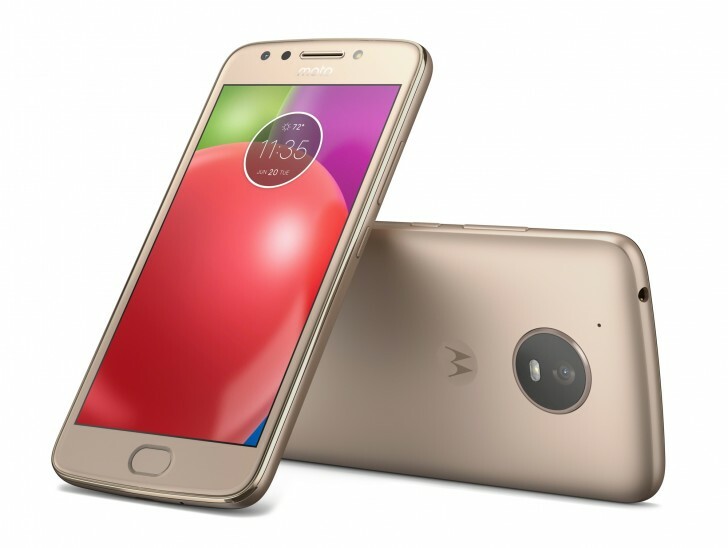 Moto E4 and E4 plus has already been launched, so the phone to be unveiled on 21st June is yet unknown.